Subscription boxes are all the rage these days. People rely on these services for clothes, beauty products, and even puppy treats! The appeal is clear: they’re fun and convenient – what’s not to love? But when you join a candy subscription service, there are some other qualities to look out for. Here’s the only checklist you need to figure out which is the right candy-of-the-month club for you! When you join a candy-of-the-month club, there is usually one goal in mind: stocking your house with the sweet stuff. So when you’re choosing the right club for you, it’s important that you have a wide selection of sweets to choose from, and that it’s all delicious! Before signing up for any candy subscription service, check out their selection. 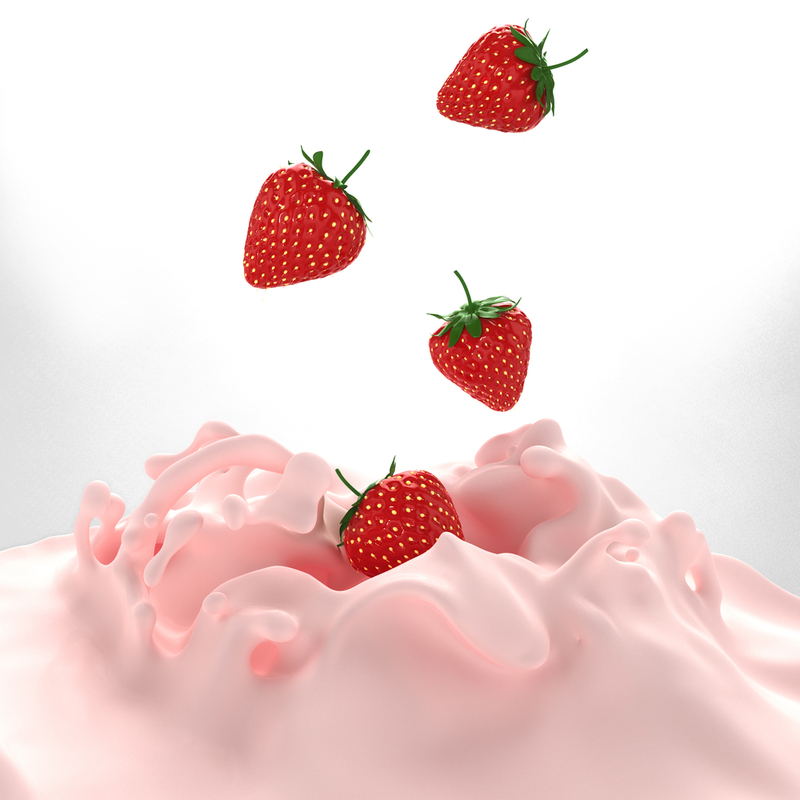 Do they have your favorite goodies, or several candies in your favorite flavor (chocolate, sweet, or sour)? Can you personalize your box so you always get your favorites? Make sure that you get the right box for you! A candy subscription box is a great way to take family time to the next level. 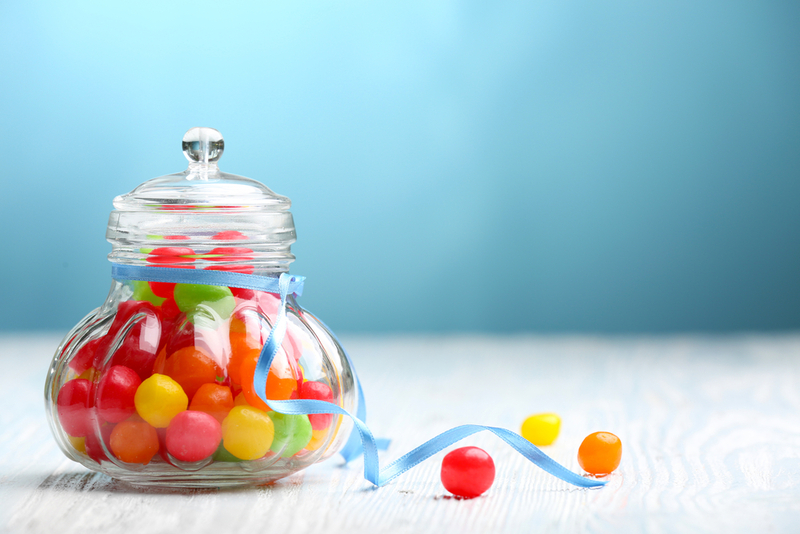 Whether you’re spending a day at the beach, having a movie marathon at home, or hitting the road for a family road trip, keeping a little candy handy can make everything that much better. Your Candy of the Month Club should include gourmet treats that make any activity a little sweeter. 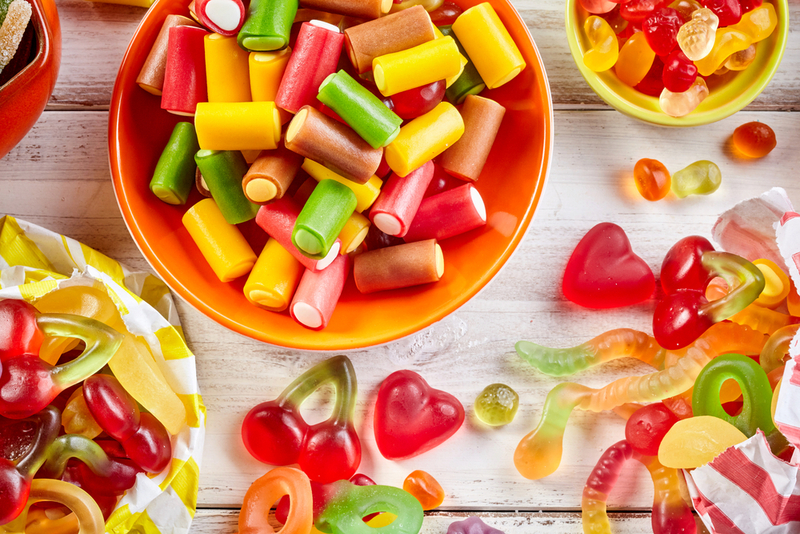 Look for candies that last, and candies that your kids love, so you can keep their sugar cravings sated even on long summer or holiday road trips. Trust me, it’s totally worth it. Candy cravings are no joke. 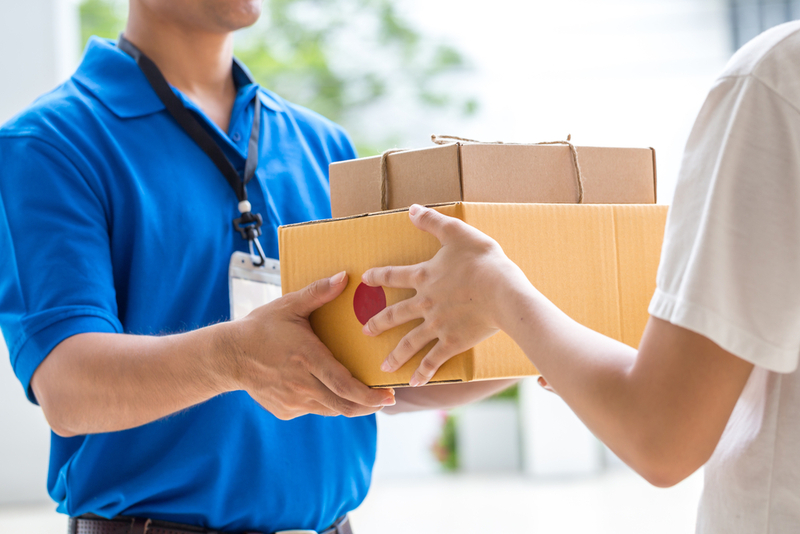 When you want to satisfy that sweet tooth, you don’t want to wait for your latest box to hit your doorstep. Why would you settle for a candy subscription that takes forever to deliver? Your subscription should be prompt, so you can get to snacking! 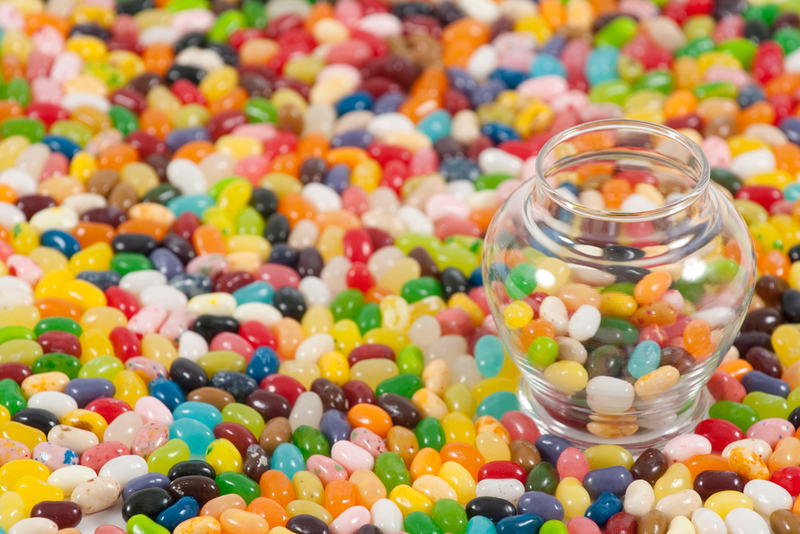 When you’re looking for a candy subscription service, take a look at their delivery times. 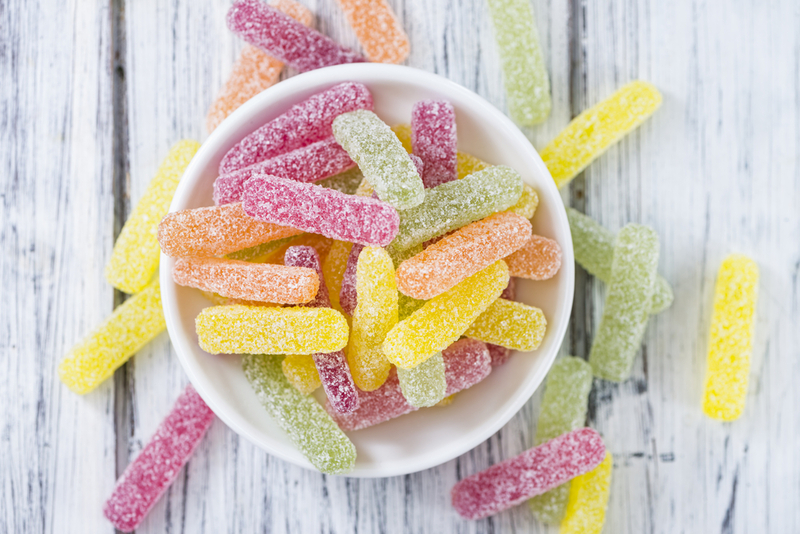 Not only will a short delivery time keep your candy from melting (it can get hot in those delivery trucks), it will ensure that you always have something sweet to snack on in your cupboard. I know it’s hard to believe, but some people don’t like chocolate. Other people don’t like sour candies. Some folks even want their candies to be healthy! If you have people like this in your household, you know how hard it can be to find the right treats for them. The right candy subscription will have treats for every kind of candy lover. Whether you want the old fashioned stuff or something a little healthier (gluten-free, anyone? ), you should keep an eye out for the Candy of the Month Club that meets your family’s needs. After all, candy is for everyone! Candy is meant to make everyone’s lives a little better, but the right Candy of the Month Club can make everything much better. 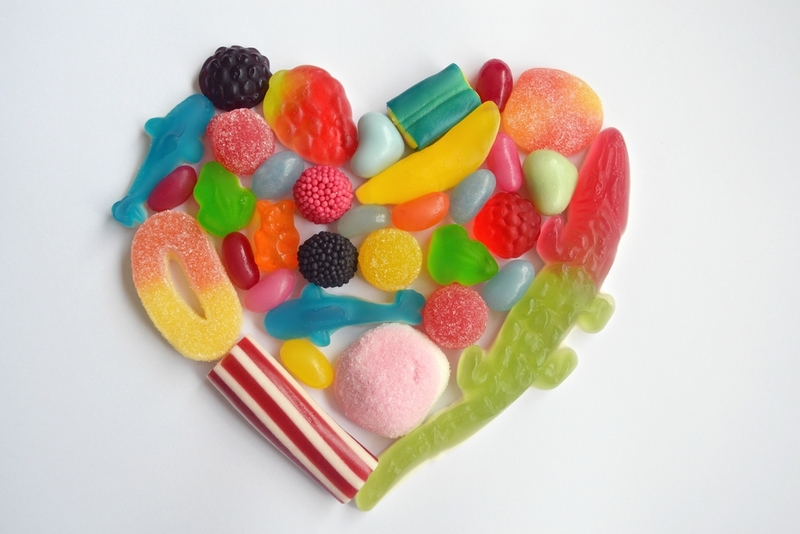 And do you know which candy subscription service meets all the qualifications we listed? You guessed it: Candy Club! Visit our website today to get started with your subscription.